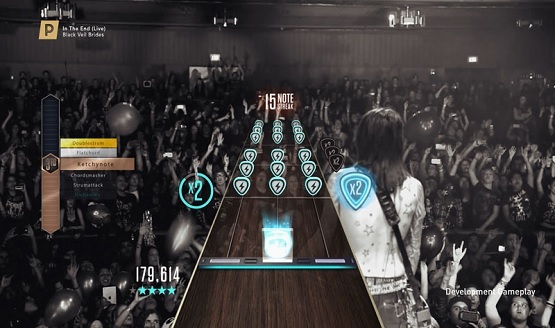 Don’t expect another Guitar Hero this generation. Types of Hero Powers listed. A total of 34 songs have been revealed so far. Don’t throw them away yet! 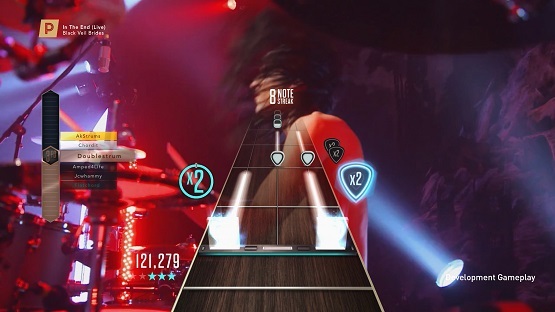 Learn a bit more about the new game coming to PS4 and PS3 this Fall.